GT Sport has received update 1.36. We have the full patch notes 1.36 for you. There are new vehicles and a lot more. We have the complete GT Sport Patch Notes 1.34. 5 new vehicles and more! We have the complete GT Sport Patch Notes 1.33. The fix is a hotfix with minor fixes. 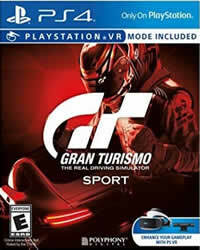 GT Sport Patch 1.31 has been released. We have the official patch notes for you. 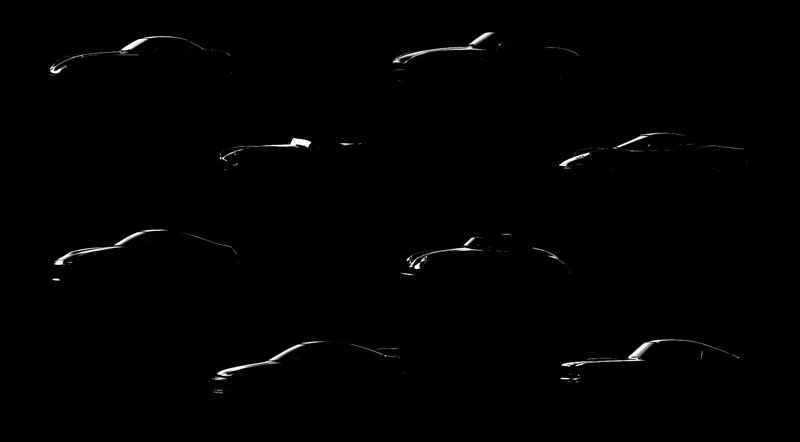 Nine new vehicles and new tracks, GT Sport Patch 1.29 has been released. We have the patch notes for you. 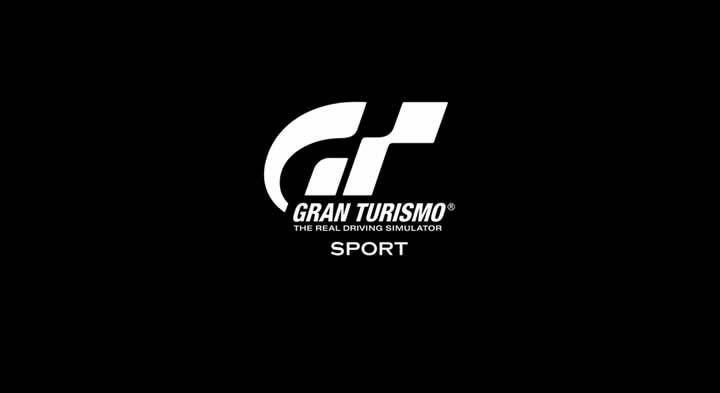 Gran Turismo Sport Patch 1.26 is ready to download, with over 100 MB download.